The Kin FINALLY released some new material this year, an EP titled Get On It. They needed something to sell while on the road opening for Pink (!!!). The EP is only 5 songs, but showcases quite the range. 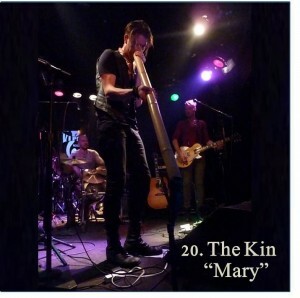 “Mary” has been one of my favorite The Kin songs for some time and I was thrilled that it was included. The Kin is one of the most talented bands I know and I very much look forward to what is next for them. 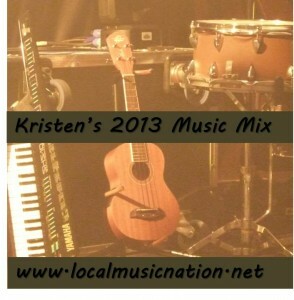 Posted in Music Mixes and Best Of Lists on January 2, 2014 by Kristen.